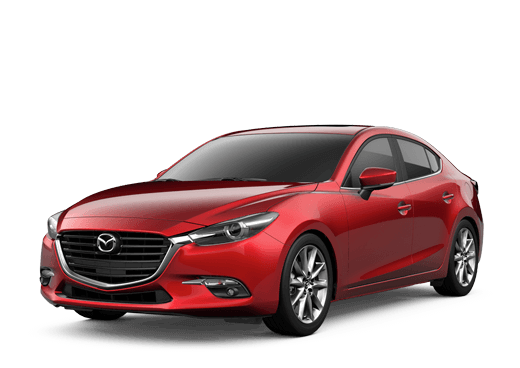 The 2018 Mazda3 is a stylish and fun-to-drive sedan that is perfect for drivers of all needs! One of the highlights of the Mazda3 is the versatility - check out configurations with both four doors (sedan) and five doors (hatchback)! The new 2018 Mazda3 features a starting MSRP of $18,095 ($19,145 with the SKYACTIV®-Drive 6-speed automatic transmission). 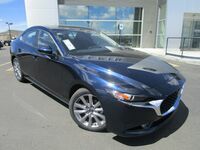 Keep reading to learn more about the new 2081 Mazda3 in Prescott, AZ! Mazda3 Sport models are fitted with a 155-hp, SKYACTIV®-G 2.0-liter 4-cylinder engine and SKYACTIV®-VEHICLE DYNAMICS with G-Vectoring Control. 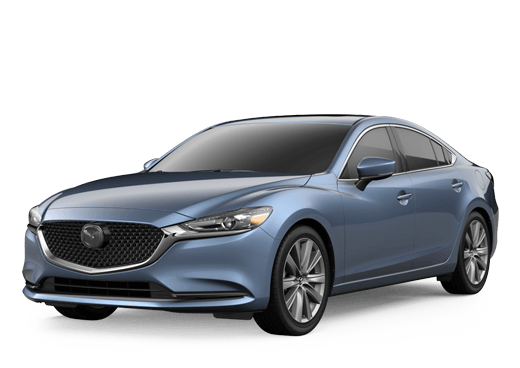 Some of the best features include daytime running lights, a rearview camera, Smart City Brake Support, a MAZDA CONNECT™ infotainment system and more. Mazda3 Touring models are fitted with a 184-hp, SKYACTIV®-G 2.5-liter 4-cylinder engine and SKYACTIV®-VEHICLE DYNAMICS with G-Vectoring Control. Some of the best features include Advanced Blind Spot Monitoring with Rear Cross Traffic Alert, dual-zone automatic climate control, leatherette-trimmed seats and more. Mazda3 Grand Touring models are fitted with the same 184-hp engine as Mazda3 Touring models. Mazda3 Grand Touring models include LED lighting, a 9-speaker Bose® surround sound system, a full-color Active Driving Display (head-up unit) and more! 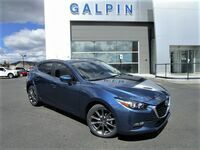 Schedule a test drive of a new 2018 Mazda3 at Galpin Mazda in Prescott, AZ! Learn More About the New Mazda3!